What is a Yamaha PHAZER? Browse Yamaha PHAZER Snowmobiles for sale on SnowmobileTrader.com. View our entire inventory of New Or Used Yamaha Snowmobiles.  SnowmobileTrader.com always has the largest selection of New Or Used Snowmobiles for sale anywhere. READY TO MAKE ITS MARK.Break out from the pack with the go anywhere Phazer X-TX equipped with a ProMountain 144 rear suspension, 1.5 Freeride track and performance tuned HPG aluminum bodied shocks. 2017 Yamaha Phazer M-TX, Price is with incentives 2017 Yamaha PHAZER M-TX One of a kind Phazer M-TX styling equipped for off-trail with 144” x 2” Maverick track and ProMountain 144 rear suspension. Genesis 499cc Sport Performance Engine A clear leader in its class, the lightweight and dependable sport performance Genesis twin was designed specifically to deliver a quick revving and torque laden power band. An advanced fuel injection system ensures consistent and efficient performance, while a counterbalanced crankshaft results in a smooth and super-crisp throttle response. HPG Rear Shock High Pressure Gas (HPG) shocks with strong 36mm bodies are calibrated to deliver consistent performance and comfort with excellent fade resistance. Lightweight YZ Style Seat Inspired from our family of motocross bikes, the lightweight seat is taller and narrower than a traditional snowmobile seat, providing greatly enhanced ergonomics for an active riding experience. Mountain Powder Skis Wide, single keel powder skis deliver increased flotation in powder snow. The ski is arched in the middle to give additional lift and deflect snow away from the rider. Pro Mountain 144 Rear Suspension Designed for maximum flotation, comfort, bump absorption, and flickable ergonomics, the narrowed Pro Mountain 144 rear suspension utilizes a cam-mounted front shock for improved motion ratio, and a rear cantilever system for consistent track tension. 2-Inch Maverick Track The unique Maverick™ track is 14-inches wide for nimbleness and quick to react ride characteristic and a narrowed tunnel for ergonomics. The 2-inch lugs provide superior traction in powder snow, yet are incredibly durable while running hard pack. 2017 Yamaha Phazer X-TX, CLICK, TEXT 616-369-8969 or CALL 616-379-6060 for details or to schedule a visit. Home of Michigans Cleanest pre-owned. SUPER CLEAN LOW MILES!!!! Great looking Snow mobile with LOW MILES! This is a one owner sled and it will make a nice ride for anyone. Give us a call! LOW INTEREST Financing and NO PAYMENTS FOR 45 Days with approved Credit. Warranty available for up to 3 years on pre-owned! DELIVERY Available Looking to add some performance? No problem, we are a Vance and Hines, Yoshimura, Freedom Exhaust and Dynojet dealer. We can even finance the accessories with your bike. Stop in, Email, Call 616-379-6060 or check out our website at www.PLATINUMpowersports.com to see our large selection of used motorcycles, ATVs, UTVs and dirt bike models. 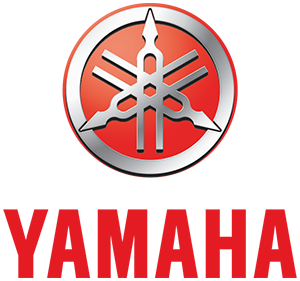 PLATINUM Powersports sells New Yamaha and Pre-Owned from all brands including Harley Davidson, Honda, Suzuki, Kawasaki, KTM, Husqvarna, Canam, Victory, Polaris, Indian, Arctic Cat, Textron and more. WE TAKE TRADES!!! Motorcycle, ATV, UTV, Snowmobile and more... Give us a call Our promise: We do our best to buy top quality pre-owned powersports. Once we buy them, we put them through our rigorous inspection, full service and a meticulous detail. This is an area that is overlooked by many dealers and especially on used units. We wouldn't buy a bike from a dealer that didn't look like it had been inspected or serviced, and we don't expect you to either. We are buying Motorcycles, ATVs, UTVs and Snowmobiles. Fill out our Sell my Motorcycle form on our website or give us a call anytime to get a quote. WE BUY EVEN IF YOU HAVE NEVER PURCHASED FROM US. New 2017 YAmaha Phazer MTX. 80 hp liquid coioled 2 cylinder 4 stroke fuel injected engine. Electric start. Reverse. Heated hqandgrips and throttle lever. Fun manuverable snowmobile. This was the last year of the mountain version. Phazer R-TXRediscover the thrill of your first snowmobile ride. 2015 Yamaha Phazer X-TX, Check out this 2015 Yamaha Phazer! This sled is in great condition and ONLY has 710 miles! Sled is stock and will be serviced! Call 269-381-5800 For the BEST Motorsports Experience you've ever HAD! As low as 0% down Financing to qualified buyers, and get approved in minutes! We provide the BEST deals from the industry leading manufacturer's: Arctic Cat, Honda, Kawasaki, KTM, Polaris, Suzuki, Yamaha, Textron, Can-Am, Sea-Doo, Ski-Doo and Indian. Thinking about trading yours in? Give us a call, we NEED your TRADE! Don't forget to check out the Tap House Restaurant and Bar inside the building, 30-ft Mountain and Waterfall! With over 85,000 sq. ft. showroom and you can't miss out on our 3 onsite tracks and over 4 miles of test drive trails! "This is not just a dealership, it's a Destination!!" CLEAN HARD TO FIND PHAZER GTREINVENTING THE TRAIL RIDE. With aggressive, functional styling and the performance of a fuel injected Genesis 80FI four-stroke, the super-light Phazer GT is a whole new way to ride. 2007 Yamaha Phazer GT, ELECTRIC START, REVERSE, WINDSHIELD, MIRRORS, SHIELD BAG, REAR BAGS, AFTERMARKET EXHAUST, WIND DEFLECTORS, 4-STROKE POWER! WWW.ROADTRACKANDTRAIL.COM Give us a call toll free at 877=870-6297 or locally at 262-662-1500. Used There will be more pictures available upon request. We also offer great financing terms for qualifying credit. Call us for buying or trading your motorcycle, atv, or snowmobile. Phazer 500Your best value in long-travel sled, the Phazer 500 is built for handling and comfort. Many premium features including gas cell shock absorbers, adjustable rear suspension, handwarmers, long-travel suspension, optional electric start and reverse gear. Fan cooled 485cc engine.